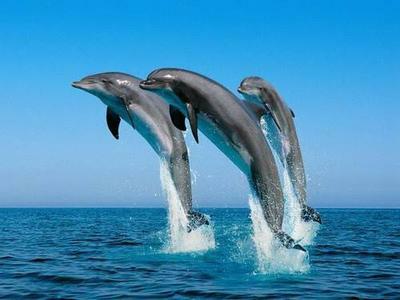 Me and my friend would like to swim with the Dolphins on out visits from the 14th-16th. I can highly recommend any of the dolphin boat trips that are available , either from Gibraltar or Tarifa (which is a lovely day out awesome beach & town) to view these magnificent animals in their natural habitiat is the only way any animal lover should see them. I demonstrate against the dolphin killing in Taiji Japan (the Cove documentary movie will explain how every dolphin in captivity has witnessed the rest of the entire pod family & friends brutally murdered).Swim experiences & captive dolphin Parks are just Sea Circus's .. most decent people no longer attend Circus's with animals as their cruel conditions & performing only through intense beatings has become public knowledge.. Swim experiences are no different , honestly, I know you love animals & us humans want to get up close, but they seriously are not smiling, they perform for food as they are kept starved (trust me I know) ...Please take a boat trip , it's magical & you will get such a buzz from it (I have always seen on every trip & up close). Help spread the word, if you love dolphins, see them in the wild.